Kids wall sticker Christmas lights. Kids wall sticker Christmas lights. 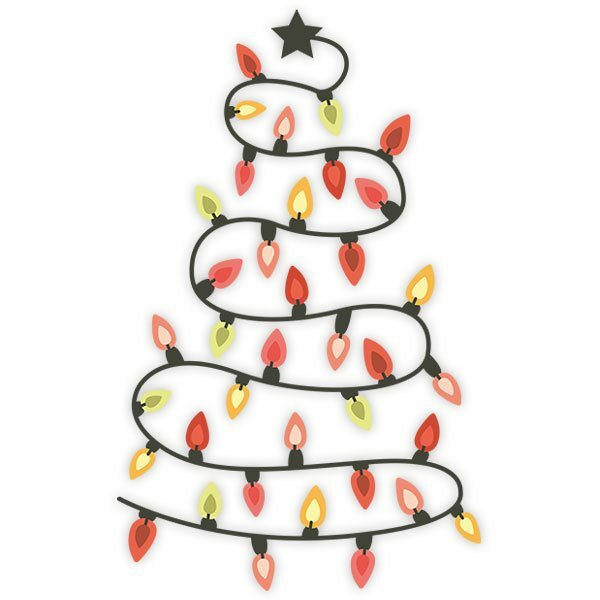 A set of Christmas lights of different colors simulating the silhouette of a Christmas tree with a star on top. The Christmas lights are very important in the Christmas decoration giving a striking and eye-catching touch to all elements. Size: 9 x 70 cm. 9.84 x 15.75 in. 12.20 x 19.69 in. 14.57 x 23.62 in. 17.32 x 27.56 in. 19.69 x 31.50 in. 22.05 x 35.43 in. 24.41 x 39.37 in. 27.56 x 43.31 in. 29.53 x 47.24 in. 31.89 x 51.18 in. 34.25 x 55.12 in. 36.61 x 59.06 in. 39.37 x 62.99 in. 41.73 x 66.93 in. 44.09 x 70.87 in. 46.46 x 74.80 in. 49.21 x 78.74 in.